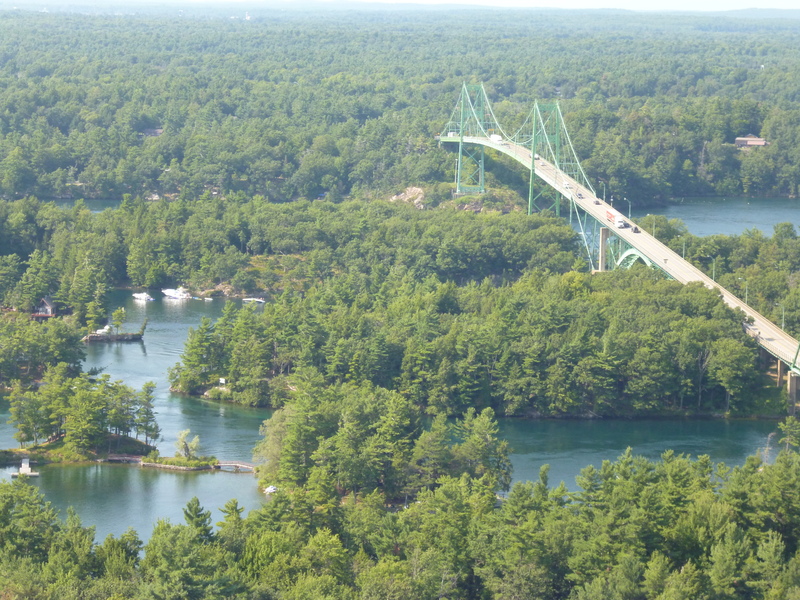 In my last post Pam and I were on our way to Ontario, but as we read about what we could bring into Canada we realized we had way too much, beer, wine and fresh veggies. 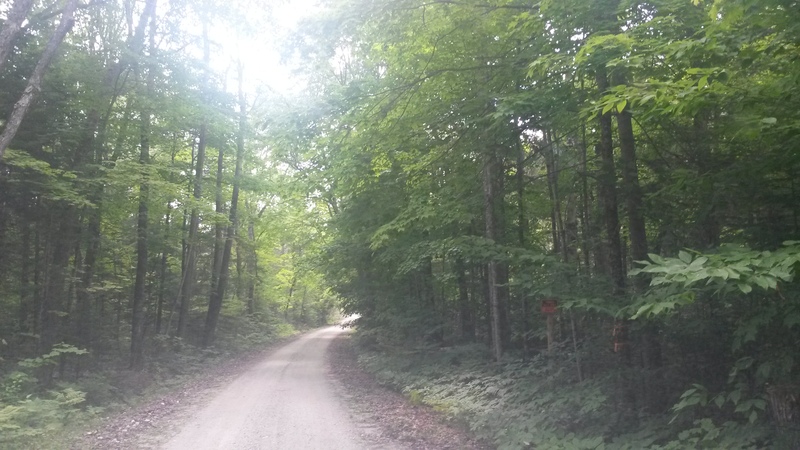 So we stopped into the forest ranger station, got a map for the areas we could disperse camp, but then when we got to the sites we found out that the trees were so thick we could not get off the road. 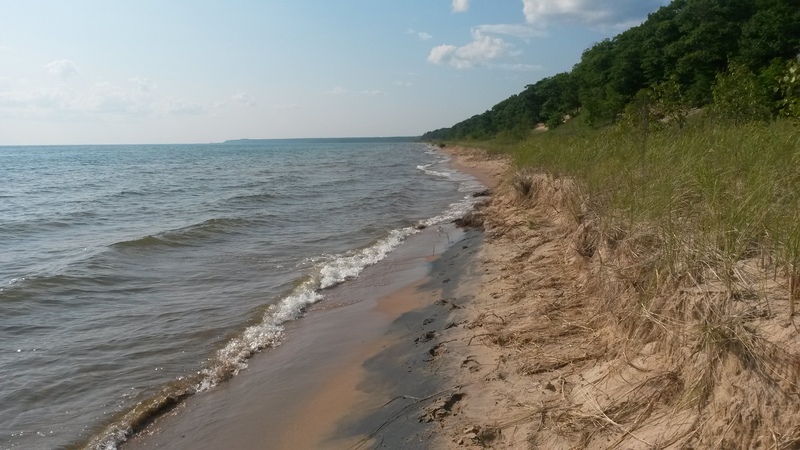 Instead we found a beach in Michigan just west if St Ignace and camped for a couple of days to deplete our stock. 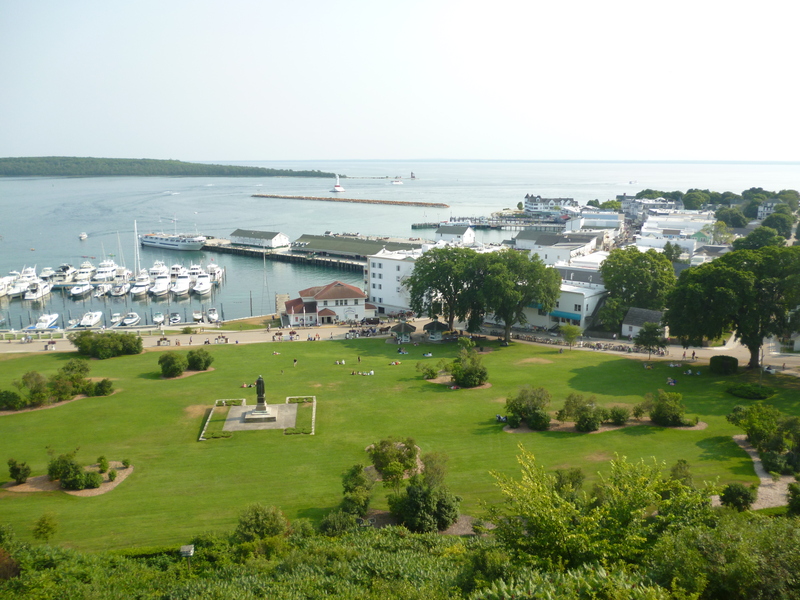 It gave us time to go visit Mackinac Island. No private cars are allowed on the island. Transportation is all by horse pulled cart or bicycle. The scenery around the island was beautiful. I could see spending the summer there and eating more of the maple walnut fudge. 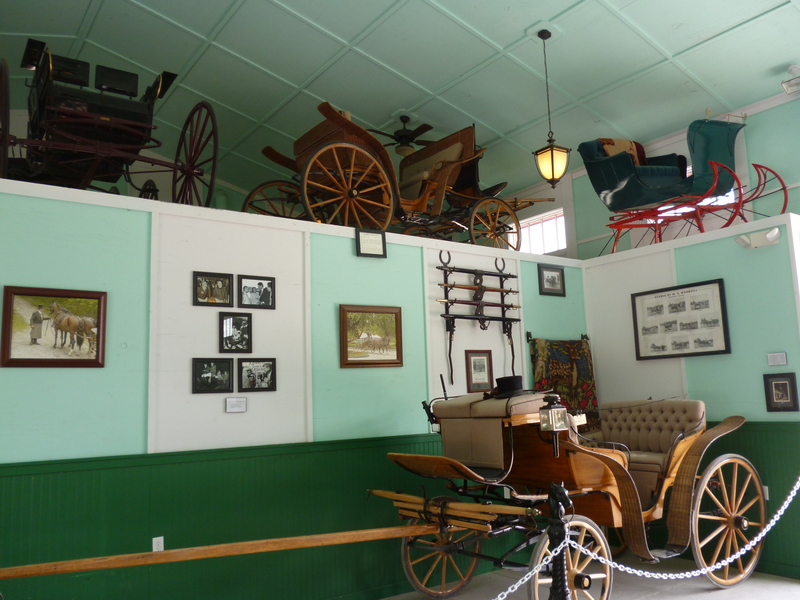 There was a stable house museum on the island with some of the old carriages built for eras gone by. 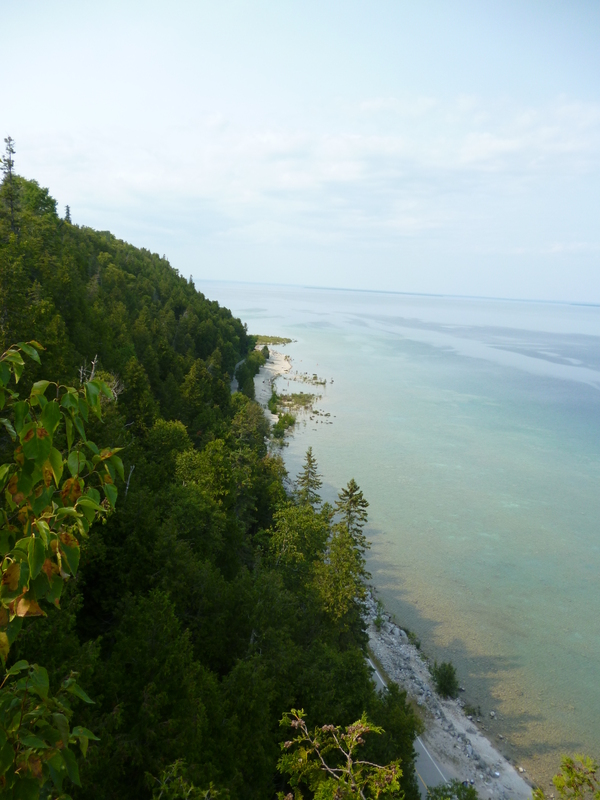 From there we traveled up to the north side of the UP and spent one last night on the beach outside Sault Ste Marie. We then crossed into Canada with almost the legal limit, but they let us in without duty (must have been the vehicle). Stopped half way across Ontario at the Samuel D Champlain Provincial Park for the night after driving past many beaver dams in the area around Sudbury. A lot of moose signs were along the road, but none spotted. 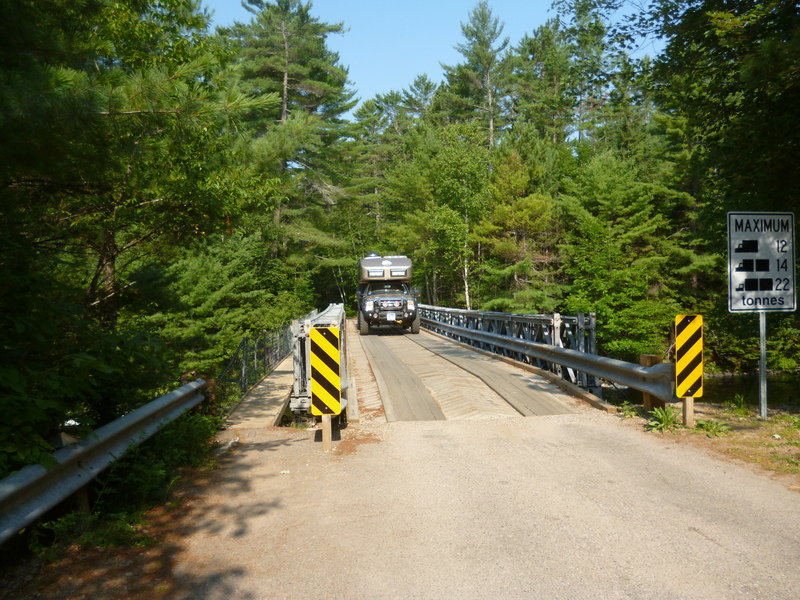 Getting to the camp site required crossing this bridge. 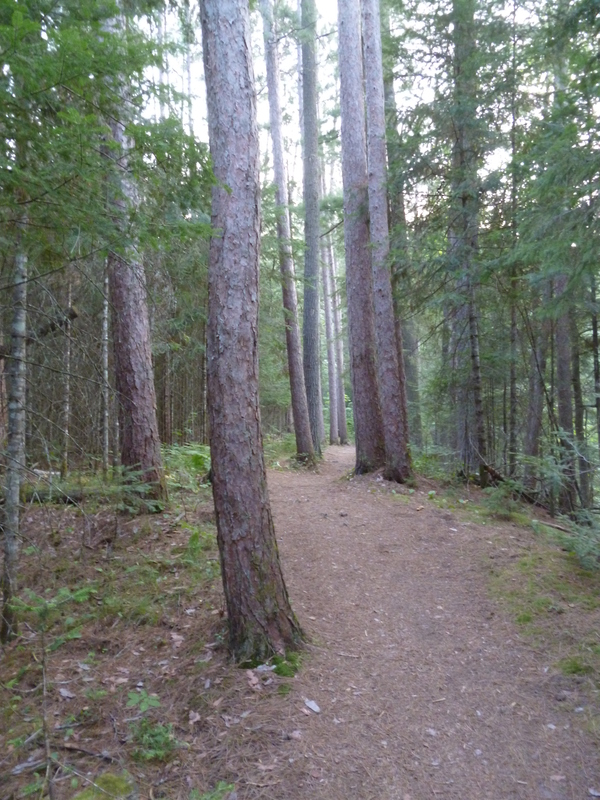 Did a nice hike in the park. 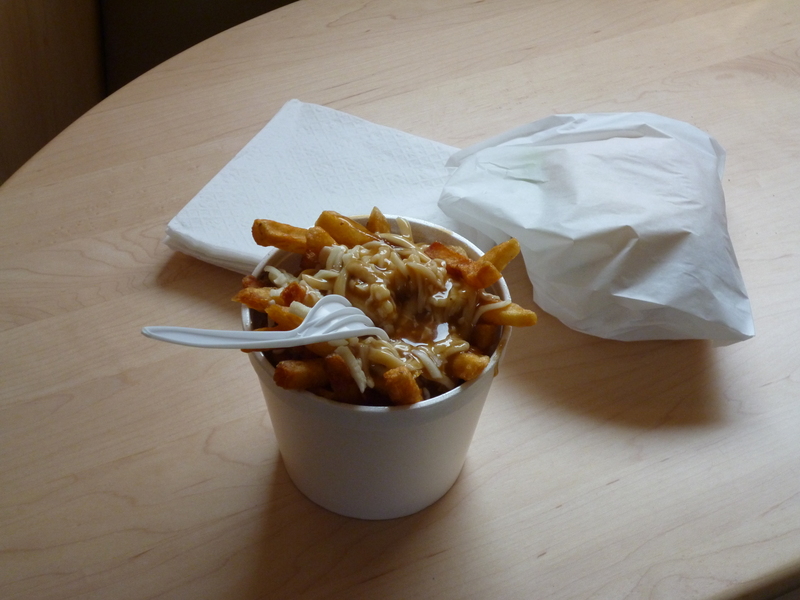 Stopped also at a chip truck to get some poutine (fries, with turkey gravy and melted cheese). Tastes great but I’m sure it’s not on my diet. I doubt it’s on anyone’s diet. 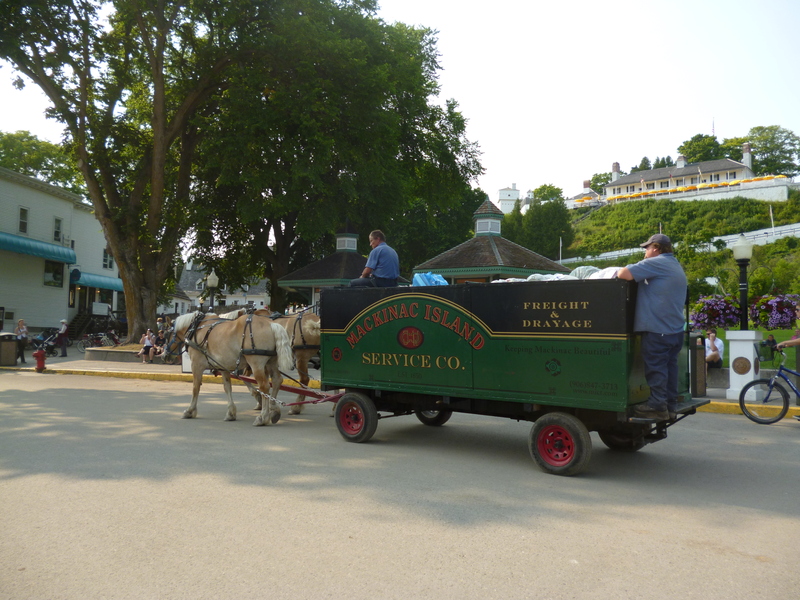 We then made our way back into the US in the 1000 Island region in upper NY. Wow, I never even know this existed. What an area. 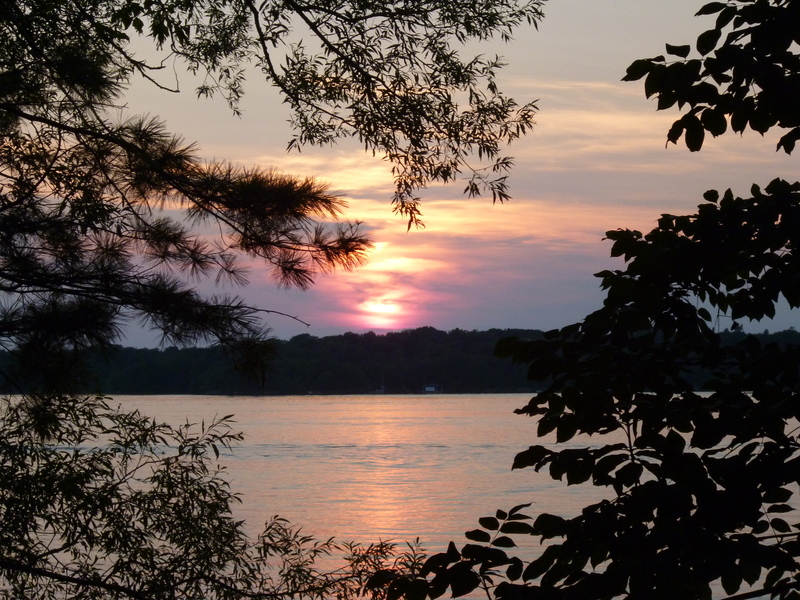 Camped in the state park in the region and got a spot right on the St Lawrence River to see a beautiful sunset. We decided to divert south to the Finger Lakes and stop in to visit with my cousins in the Corning, NY area. 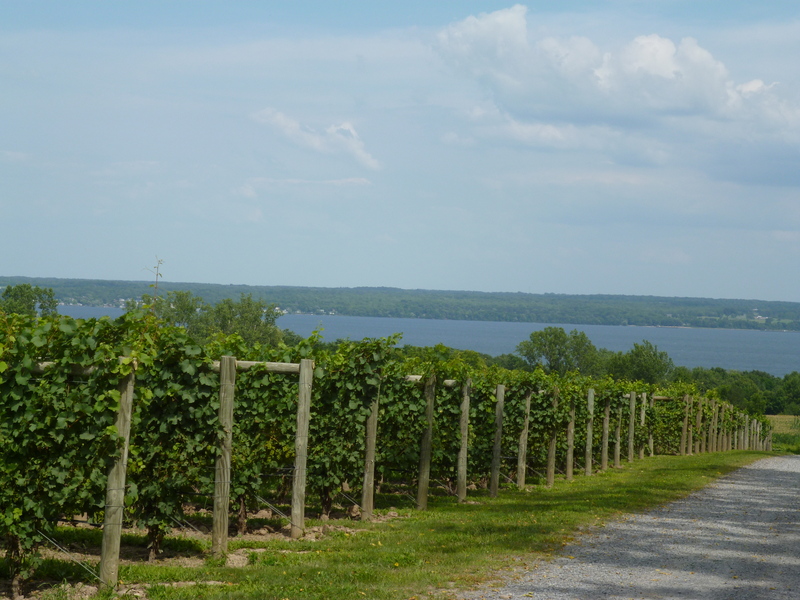 Had to stop at one of the vineyards along Seneca Lake to test some of the grapes. Catching up today, but back on the road tomorrow and will possibly head back to the 1000 Island area before heading east in the Adirondacks.